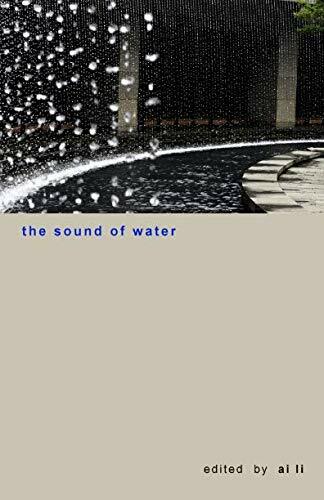 This edition of the sound of water showcases 90 fine cherita and cherita terbalik from writers and poets who hail from UK, USA, Singapore, New Zealand, Australia, Pakistan, Canada, Lithuania, Ireland, Poland, India, Portugal and Sweden. the sound of water is the second edition for 2019. I still find it hard to believe that the cherita is fast approaching its third year of being, come June of this year. Your collective stories and help have made the journal into a serious literary vehicle for cherita, continuing the storytelling tradition, and passing the telling of stories onto an even wider world audience. You have my heartfelt gratitude always for sharing all your cherita, and for your ongoing and continued support. It makes all the hard work rewarding and worthwhile. We are not quite out of the Winter season over here just yet but already I am inspired to write about the forthcoming months of the promise of renewal to come. I hope you will too, and hopefully share your cherita gems as we go into a blossom scented Spring. Wishing you all a great Year of the Pig and thank you again for all your strong and loyal support. N.B. There are no images in the print and kindle versions of the cherita. Please be aware that US buyers of the print versions of the cherita will be offered the kindle version for only $2.99, via the Amazon Matchbook program [only available in the USA]. Once we notify you that we have accepted your poems for publication, either in the online journal or print journal, please do not share or submit your work elsewhere until we have published your work, or the editor will withdraw your work from publication. 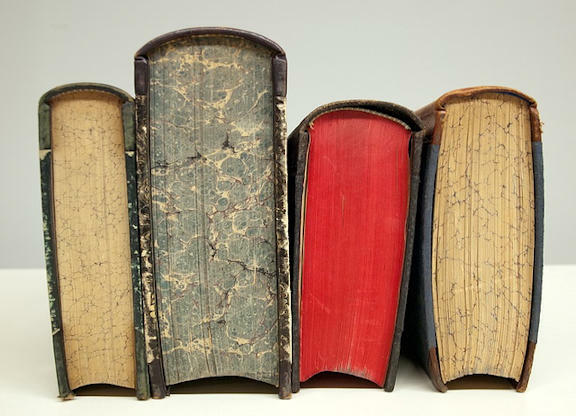 We also ask that you refrain from republishing your work in any medium for 90 days from publication in the cherita: your storybook journal.Thanks.